Our Next Adult Rec League will be starting up Monday, September 3rd. Make sure you register with the following link to be put on a team! Already have a team? Register and list the team name with which you would like to register with! You can order and purchase your Adult Rec League Team's jersey here! Did you enjoy our Adult Rec League? 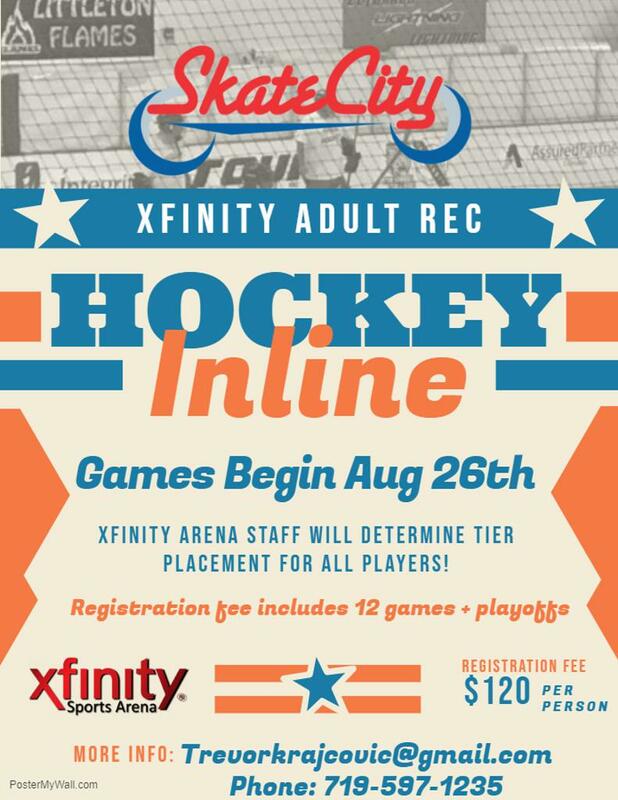 Ready to take your Hockey Skills to the next level? Click the link below to register! 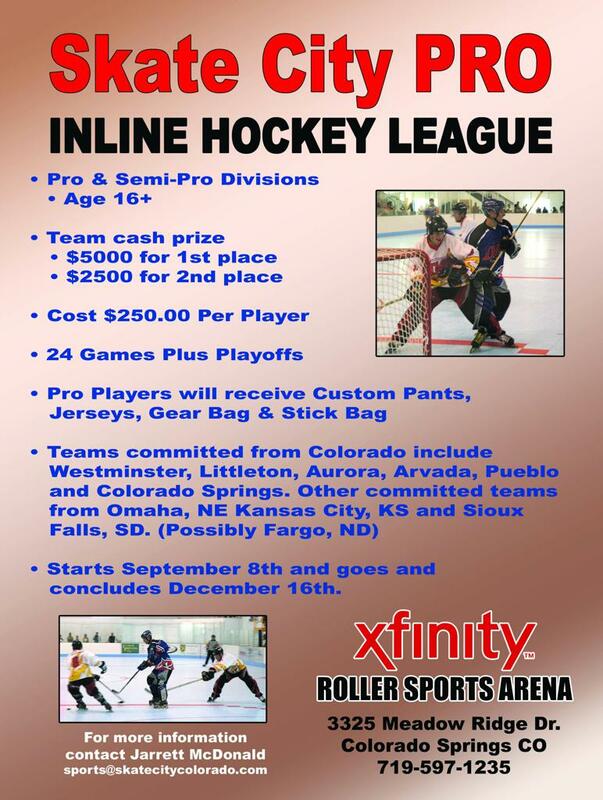 ©2019 Skate City Inline Hockey / SportsEngine. All Rights Reserved.